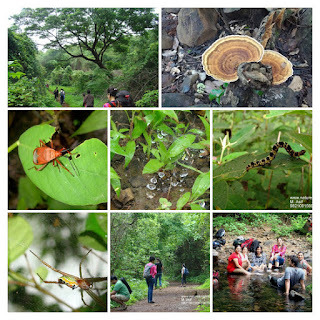 This one is from the block of old memories.. Koyna Expedition .. 4 Days in Wilderness. 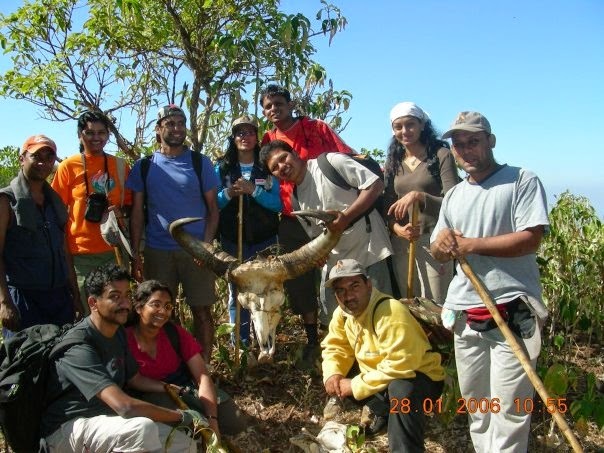 Posing with Indian Gaur Skull found during the trek. — with Nimesh Patel, Mithila Rane, Unny Radhakrishnan, Rubina Kesury, Dnyanesh Golatkar, Bindhu Unny, Rupanjali Ganiga and Yugandhar Madidi.